I was honored to be invited to give the keynote address at the recent annual Conference of Business Innovation, organized by the FPT Leadership Institute. First, a word about the parent company. FPT, Vietnam’s leading technology company, was founded in 1988 as The Food Processing Technology Company. Its first contract was to provide computers for the Russian Academy of Sciences in partnership with Olivetti in 1989, which laid the groundwork for its IT department. A year later, the company was renamed The Corporation for Financing and Promoting Technology and the rest, as they say, is history. In addition to its dominant market position within Vietnam, FPT’s operations are global in scope, with clients or rep offices and companies in 16 foreign countries, including Laos, Cambodia, America, Japan, Singapore, Germany, Myanmar, France, Malaysia, Australia, Thailand, United Kingdom, the Philippines, Kuwait, Bangladesh and Indonesia. 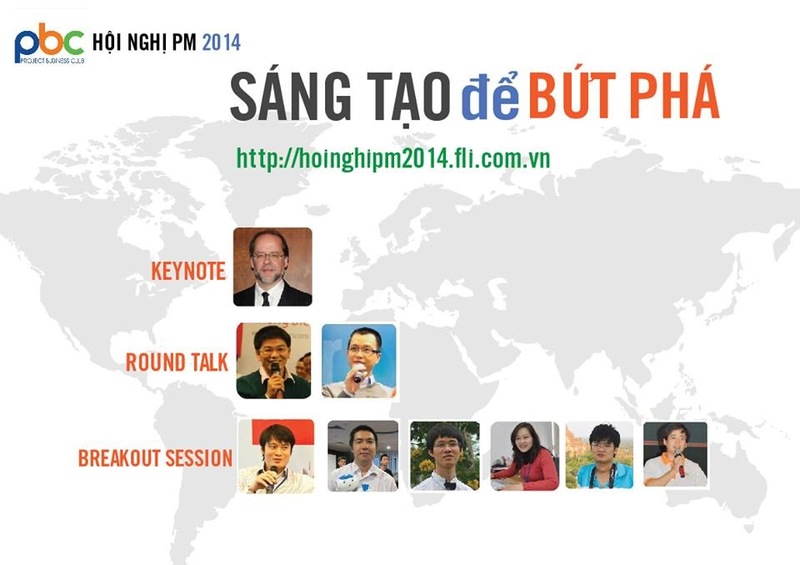 Since my topic was Intercultural Competence (IC) as a Cornerstone of Innovation (Mối giao thoa văn hóa là nền móng cho sự sáng tạo), I started off with some comments about innovation, which is a hot topic in Vietnam. Just in the past week or so, I’ve seen media references such as “Vietnam Needs More Innovation: Experts” and “Vietnam Needs to Foster Innovation to Sustain Growth, Report Says.” I added that Vietnam needs innovation to foster sustainable development, which is more far important than growth in the long-term and for quality of life. While there are many examples of innovation occurring in Vietnam, including at FPT, a copy and paste mentality is still prevalent, including in my industry. During the remainder of my allotted time, i.e, one-hour, including 20 minutes for Q&A, which turned into a half hour, I briefly defined the concepts of innovation, culture, intercultural sensitivity (a mindset) and intercultural competence (a skill set), introduced the Developmental Model of Intercultural Sensitivity (DMIS), a framework that describes the different ways in which people can react to cultural differences organized into six “stages” of increasing sensitivity to difference, and offered an overview of a related tool that measures intercultural competence, the Intercultural Development Inventory (IDI). I also mentioned foreign language proficiency as an integral component of IC, discussed ways in which people can develop IC, referred to some recent research that proves overseas experience makes us more flexible, creative and complex thinkers, pointed out some ways in which the US and Vietnam differ within this context (i.e., to Vietnam’s credit and advantage) and shared some useful resources. In discussing the contrast between Vietnam and the US, I drew from a co-authored book chapter entitled “Developing Globally Competent Citizens – The Contrasting Cases of the United States and Vietnam” (with Dương Thị Hoàng Oanh), which was published in 2009 in The SAGE Handbook of Intercultural Competence (Darla Deardorff, editor). One of the points we make is that nationalism, which is predominant in the US, is a cognitive and affective barrier to developing intercultural competence and global citizenship. 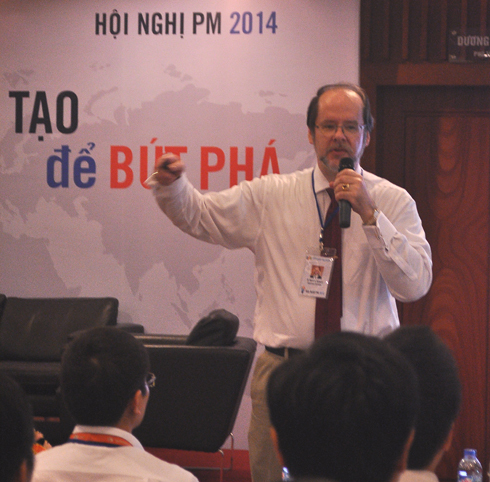 In Vietnam, where national identity is rooted in patriotism, it is easier to create globally competent citizens. In general, young people here are more open, interested and curious about the world beyond their country’s borders and are not burdened by a nationalist worldview, or ideology, which exalts one country above all. A “bonus” was an overview of a case study about Sir Ernest Shackleton, a Anglo-Irish explorer, who participated in four expeditions to Antarctica in the early 20th century, of which he led three: A Great Leader of a Global Project with a Multinational Team. The story is as much about leadership as it is about leading a multinational team. While Shackleton’s Imperial Trans-Antarctic Expedition, 1914–17 failed, he succeeded in that he and his entire team survived the tragedy. (Source: “Intercultural Competence in Business: Leading Global Projects,” Robert T. Moran, William E. Youngdahl, and Sarah V. Moran; The SAGE Handbook of Intercultural Competence, ed., Darla Deardorff). Participants ask a number of excellent questions, including some of my impressions of Vietnam after living here for nearly 10 years, ways in which Capstone Vietnam been innovative, some related to IC, others not. I was gratified to see so much interest in IC on the part of FPT. It’s not surprising, given the company’s international operations and its focus on innovation. Just as FPT has been a trailblazer as Vietnam’s leading ITC company, it’s exciting to think that perhaps it will be a trendsetter in this area as well. Article in Vietnamese: ‘Giao thoa văn hóa thúc đẩy sự sáng tạo’ (29.11.14) If you don’t read Vietnamese, just use a service like Google Translate to get the gist.